Posted in Wildlife and tagged bald eagle, LBI, lbi bald eagle, Long Beach Island. Bookmark the permalink. Your work is so original and technically exceptional. A copyright notice should be on these images. I am stunned by your updates almost every day. 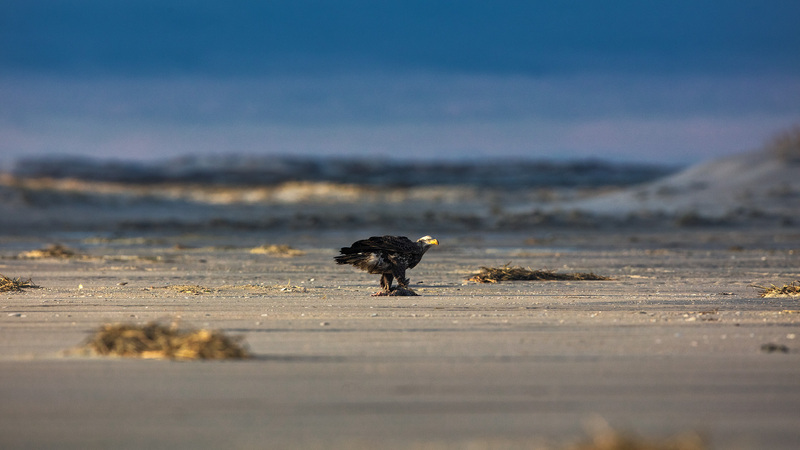 Thanks for sharing this magnificent beach cleaner-upper 🦅!